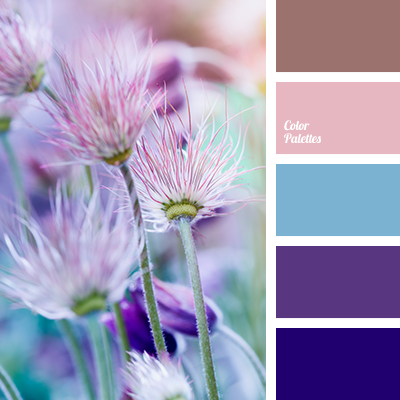 blue and pale pink, blue and pink, bright magenta color, brown, heavenly color, pale pink and blue, pale pink and pink, pink and pale pink, pink sunset, shades of pink sunset, shades of turquoise, turquoise. 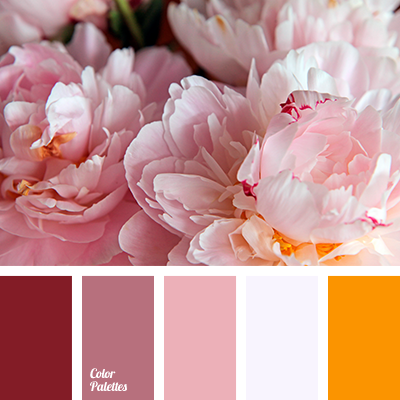 "dusty" beige, "dusty" pink, burgundy, gentle palette for the wedding, gentle shades of pink, gentle shades of roses, pale pink, pink, shades of lilac color, shades of pink color, warm orange. 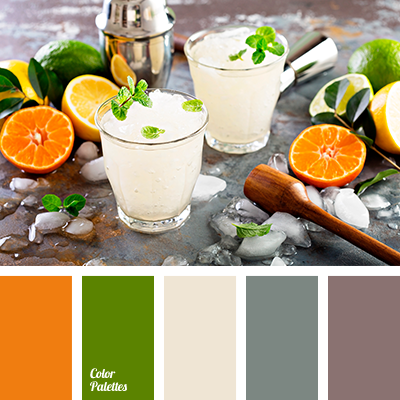 beige, color of citrus, color of gray tree, color of lemonade, color of the stone, gray, gray-brown, gray-green, gray-pink, green, lemonade color, lime color, mint color, orange color, Orange Color Palettes. 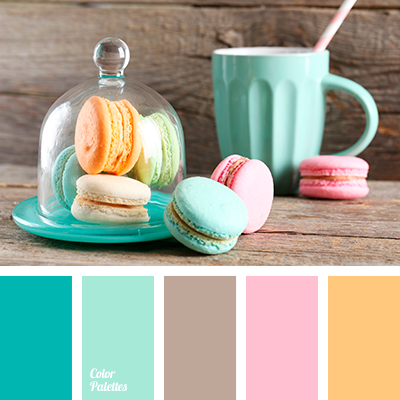 "baby pink" color, color macaroon, gray-brown, menthol, mint, mint color, Orange Color Palettes, shades of turquoise, tender coffee color, tender pink, tender shades of turquoise color, tender turquoise, turquoise, warm orange, warm pink. 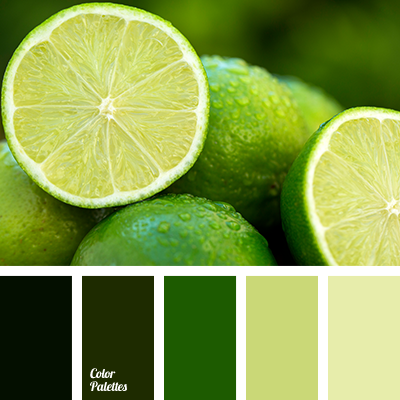 "dusty" green, apple-green, asparagus color, color of citrus, color of green, color of lemon, color of the grass, color of the leaves, color palettes for decor, color selection, color solution, colors for decor, dark green, dusty shades of green, green pine, green sea, lettuce, lime color. 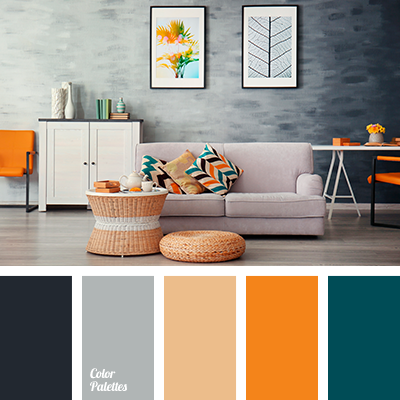 blue-green color, bright orange color, color combination for decor, color of orange, contrast color solution for apartment, gray with a shade of blue, gray-cyan, light gray, orange color, pure gray, shades of orange. 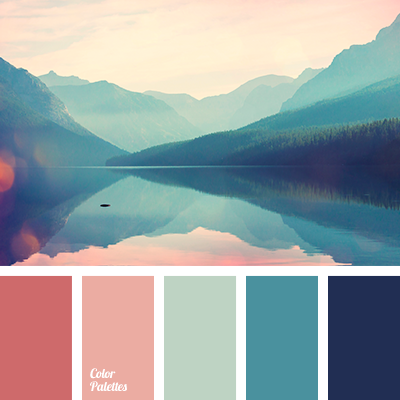 blue and cyan, brick-pink color, color of the sunset sky, cyan and blue, dark cyan, dawn color, dawn colors in the mountains, dull blue, dull cyan, gray-blue, greenish-blue, red-pink color, sunset colors, sunset colors on the lake.